Underworld Ascendant is just broken. What little roleplaying game fun there might’ve been is taken off the table by technical failings, a save system that feels like cruel and unusual punishment, and a bland story that takes place in similarly repetitive environments. Not one of the core systems for interacting with the world, be it combat, magic, or stealth impresses on its own, and that’s when they even work right. I’m genuinely interested to know what happened with this project, why it’s gone so horribly wrong. Not only because I’m a fan of Looking Glass’ work, but also because OtherSide are currently developing System Shock 3. If it’s anything like this, well, let's not think about that too much. 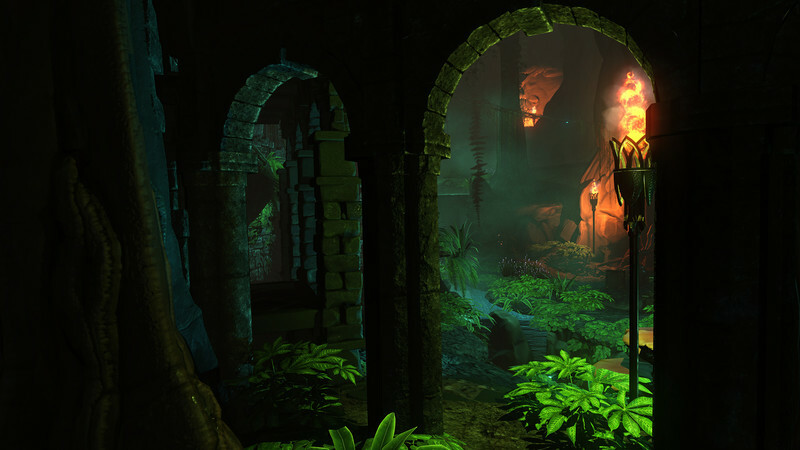 Underworld Ascendant is simply terrible. 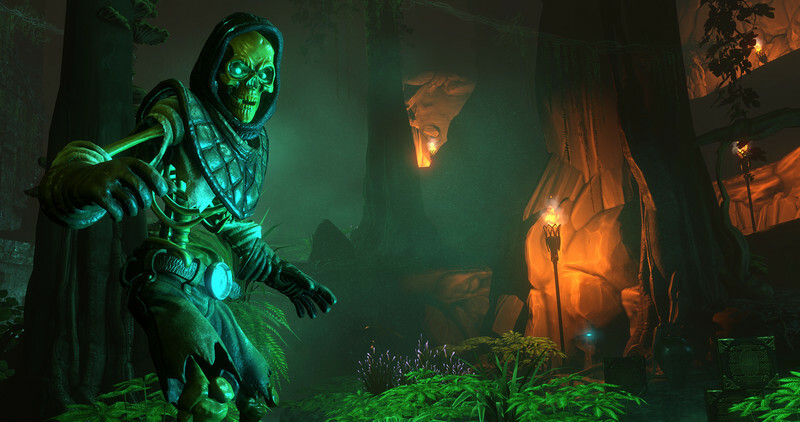 Underworld Ascendant is plagued by a smattering of bugs, physics that makes no sense and gameplay that is an affront to the game it aims to be a sequel of. Ascendant can go back into the abyss and stay there. 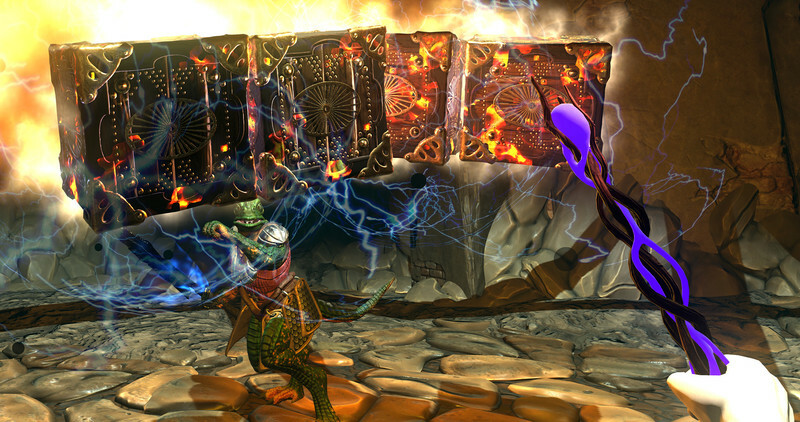 Framed as a spiritual successor to Ultima Underworld, Underworld Ascendant misses the mark with almost every shot, much like my aforementioned hapless archer. At the same time, even freed from the expectations its historical baggage brings, it is a clear failure. The spirit of Ultima Underworld lives on elsewhere. Ultima Underworld: The Stygian Abyss was first and foremost an amazing game before it became an Immersive Sim™. Ascendant was built on the hallowed ground of great games that followed in the wake of Underworld, but it is entirely unworthy of the mantle. 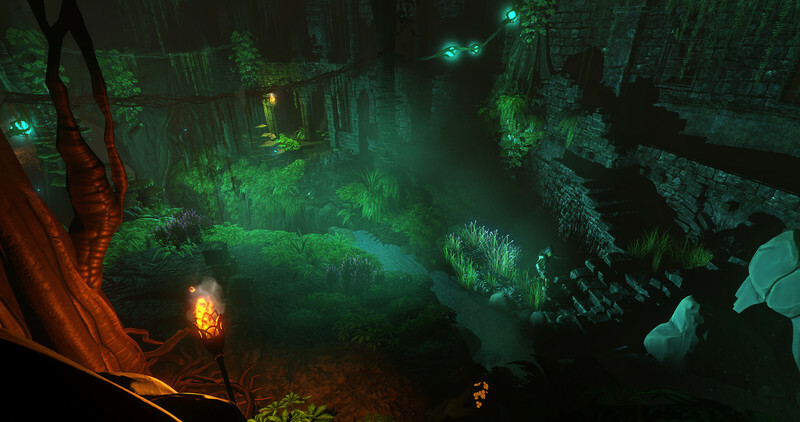 This is not an Underworld game, it’s not an immersive sim, and it’s not even remotely the game that was promised during its Kickstarter campaign. Obviously, we weren't supposed to be here. As we splashed away in this serene body of water looking up at the dungeon hovering above, it dawned on us that we would be unable to find our way back into the level to complete our objective and that yet another restart was required. At this point, it became clear that we were just wasting our time, and with the technical problems mounting alongside our indifference, we decided to call time on our adventure. Lo tenía todo para convertirse en un grandísimo videojuego de rol y sigilo; la triste realidad es que Underworld Ascendant no pasa de ser una buena idea terriblemente mal ejecutada. Al margen de los errores técnicos, que los tiene a montones, y de su nefasta inteligencia artificial, el propio diseño de misiones con objetivos repetitivos y faltos de inspiración lo abocan al fracaso. 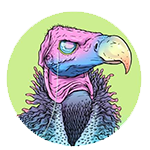 Prometedor, sí, pero lejos, muy lejos de la calidad esperada, viniendo de un equipo de auténticas leyendas. Tan divertido como es enumerar fallos y contar historietas sobre cómo las torpezas de Underworld Ascendant se las arreglan para dar lugar a situaciones ridículas y tontas, lo cierto es que en este caso los méritos (que, aunque tímidos, alguno hay) se acaben perdiendo de vista. Es un juego sin terminar, aunque se ha puesto a la venta como si estuviera listo. No es el caso, y es una verdadera lástima. Leider trüben nicht nur das Artdesign sowie die sterilen Menüs, sondern auch die fummelige Steuerung sowie Bildratenprobleme und nervige Ladezeiten immer wieder den Spielspaß. Unterm Strich reicht das zusammen mit den erwähnten Bugs nicht mehr für eine befriedigende Wertung. Ich empfehle euch, mit dem Kauf zu warten, bis das Spiel wirklich fertig ist. Dabei hat Underworld Ascendant auch seine guten Seiten. Die zugrundeliegenden Systeme greifen gut einander, und meine unwissenden Gegner in ein loderndes Inferno zu locken hat mir das ein oder andere diebische Grinsen entlockt. Aber all das ist nichts wert, wenn die Story in einem Rollenspiel so langweilig ist, die NPCs so blass und uninteressant, und das ganze Drumherum nicht zum Weiterspielen motiviert. Jamais deux sans trois nous dit le proverbe… Voici donc un nouveau jeu de rôle passablement buggé à nous tomber dessus en l’espace de quelques semaines. 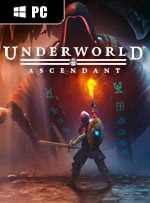 Imparfaits, mais dotés de qualités indéniables, les jeux précédemment cités n’ont toutefois rien à voir avec Underworld Ascendant, dont le développement à peine digne d’une version grossièrement alpha ressemble davantage à une vaste plaisanterie… à condition d’avoir beaucoup, mais alors beaucoup d’humour. 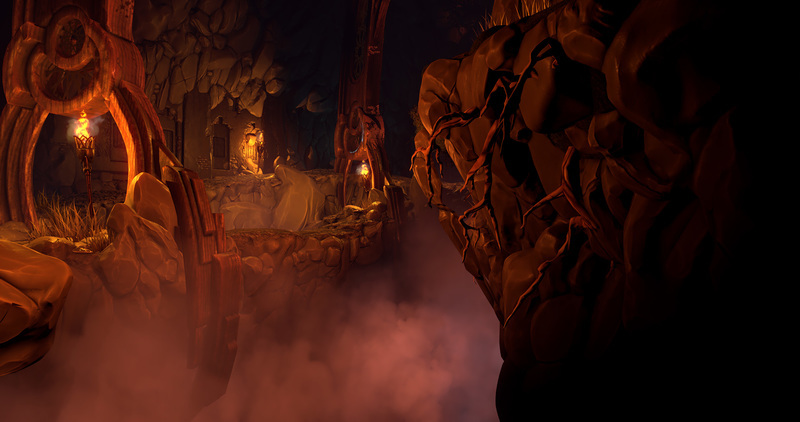 Underworld Ascendant ne répond à aucune de ses promesses et est bien éloigné du degré d'innovation atteint par son illustre aîné, développé pourtant par les mêmes personnes. Tout, dans le jeu, semble indiquer une sortie précipitée. Si les intentions de bases étaient bonnes, le manque évident de finition du jeu, ses bugs et son game design abscons empêchent le joueur de se sentir impliqué et le pousseront inévitablement vers la case désinstallation. Spiace constatare lo stato in cui il titolo è stato rilasciato, memori anche degli illustri nomi che accompagnano l’opera, come Spector, Nuerath e Fielder, ma la sensazione è proprio quella di avere fra le mani un prodotto non finito, a cui sono mancati i mesi finali di polishing: magari Underworld Ascendant non sarebbe diventato comunque un capolavoro, ma almeno ci saremmo risparmiati decine di video su YouTube di glitch e imprecazioni. Anche sistemato, Underworld Ascendant rimarrà semplicemente un discreto titolo che ci si poteva attendere da dei programmatori di primo pelo, non certo gente come Paul Neurath e soci. Un Joe Fielder a dir poco bastonato ha promesso, attraverso un breve video su YouTube, importanti aggiornamenti per rendere l'esperienza di gioco più gradevole, ma ormai la frittata è stata fatta: gli Stygian Abyss di venticinque anni fa erano tutta un'altra cosa. Decisamente migliore.